Deepak Chopra, M.D. specializes in mind-body medicine. He takes a whole-systems approach to health that includes physical, emotional, mental, spiritual, and social wellbeing. 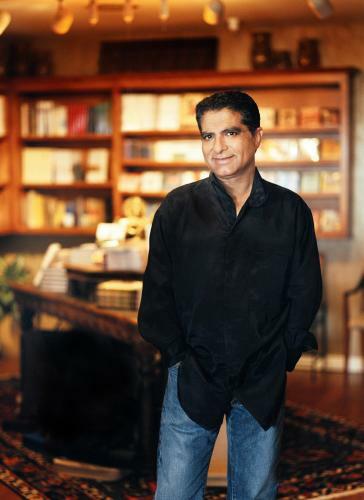 Chopra is Chairman and Co-founder of the Chopra Center for Wellbeing in Carlsbad, California. He has written more than 40 books, including bestsellers, The Spontaneous Fulfillment of Desire: Harnessing the Infinite Power of Coincidence, How to Know God: The Soul’s Journey into the Mystery of Mysteries, Perfect Health: the Complete Mind/Body Guide; Ageless Body, Timeless Mind, and The Seven Spiritual Laws of Success.